ROBERTS CREEK, B.C. – Golf Canada’s eighth and final regional junior golf championship of 2018 is set to take begin on Friday as the Future Links, driven by Acura Fall Series continues at Sunshine Coast Golf & Country Club. The tournament marks the second instalment of the Future Links, driven by Acura Fall Series — a two-championship extension taking place for the first time in the fall of 2018. 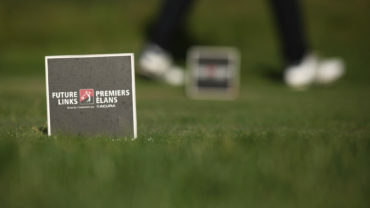 With the addition, the Future Links championship series now features eight tournaments through the course of the season, each hosted in conjunction with the respective provincial association. The 54-hole stroke play tournament will begin with a practice round on Sept. 27 before the tournament gets underway with round one on Sept. 28. Originally designed by Ernie Brown, with later additions from Les Furber, the Sunshine Coast course has boasted stunning mountain and ocean views since opening in 1969. 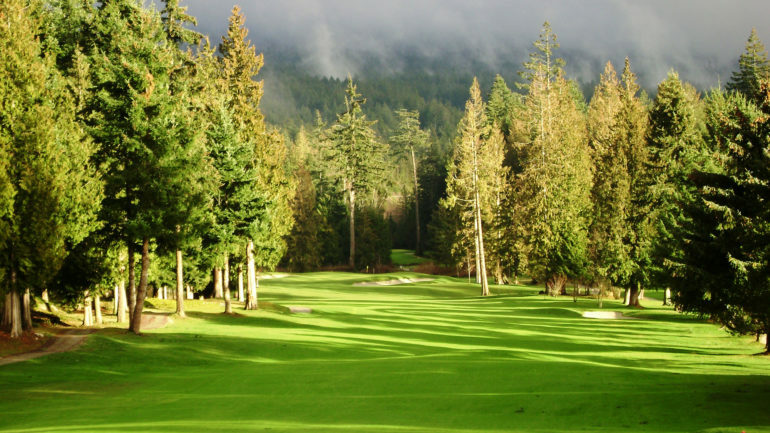 The lush fairways and winding forest holes will challenge up-and-coming junior golfers in Golf Canada’s final championship of the 2018 season. The field will consist of 62 junior golfers with the top six earning exemptions into their respective Canadian Junior National Championship. 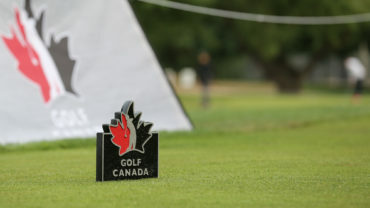 Forty-five boys will vie for one of three spots into the 2019 Canadian Junior Boys Championship from Aug. 11-15, at Covered Bridge Golf & Country Club in Hartland, N.B. 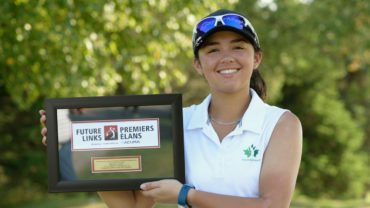 The Junior Girls Division will see 17 girls battle to earn an exemption into the 2019 Canadian Junior Girls Championship from July 29 – Aug. 2, at Lethbridge Country Club in Lethbridge, Alta. A tie for the third position in the Junior Boys division will be decided by a playoff following the conclusion of play. Results for previous 2018 Future Links, driven by Acura Championship can be found here: Pacific, Ontario, Western, Quebec, Prairie, Atlantic, Fall series (Quebec). 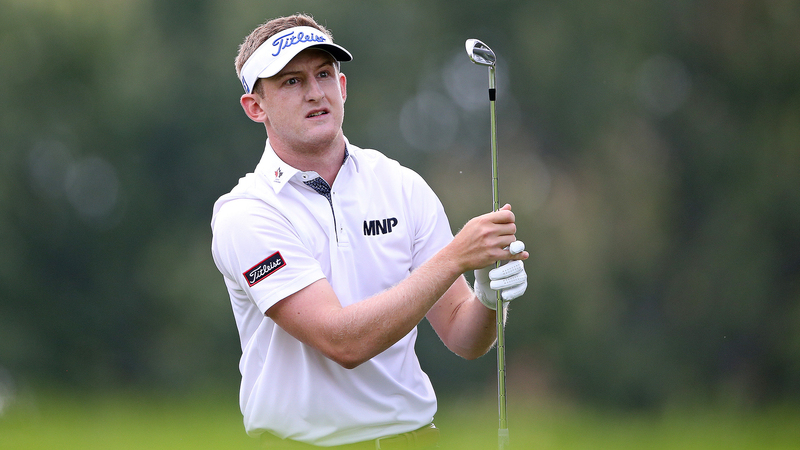 Click here for scoring, pairings and additional information.